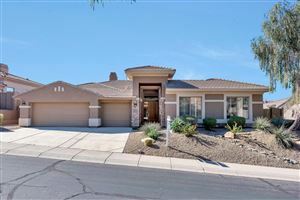 Homes currently listed for sale in the McDowell Mountain Ranch planned community of North Scottsdale, AZ (85255 zip code). Refine search to limit results to specific criteria (property type, size, price, etc). Compare to the current inventory of neighboring communities by utilizing the sidebar links, or create your own custom search to view all Scottsdale Real Estate listings that fit your needs.